Weddings are one of the most complicated parties you’ll plan in your life. Luckily there is plenty of help available in the form of these Etsy wedding shops that help you create the wedding of your dreams without all the hassle. 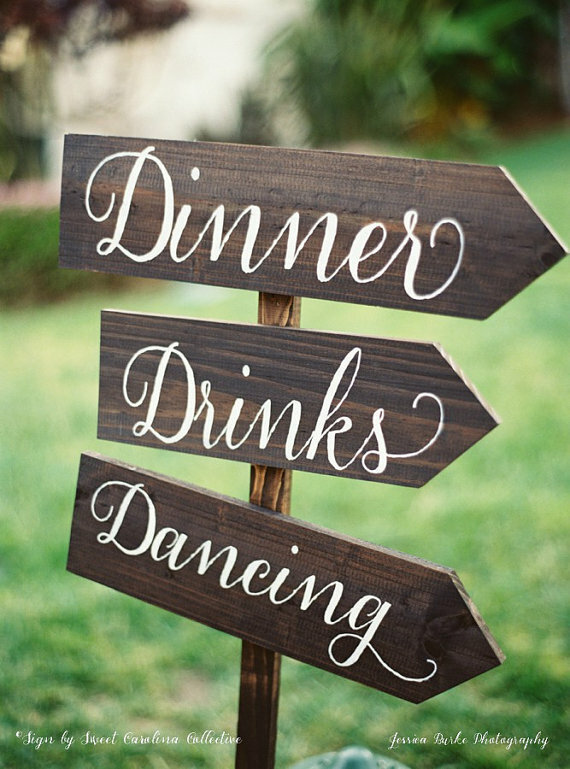 Custom wedding signs and wedding decor from Sweet Carolina Collective gives weddings a sweet touch. 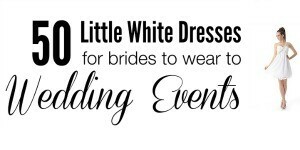 If you don’t see what you desire in their shop you can request a custom sign perfect for your wedding. 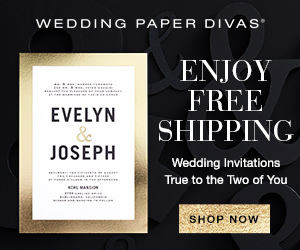 Marrygrams is a custom paper goods studio and home of The ORIGINAL wedding note card. 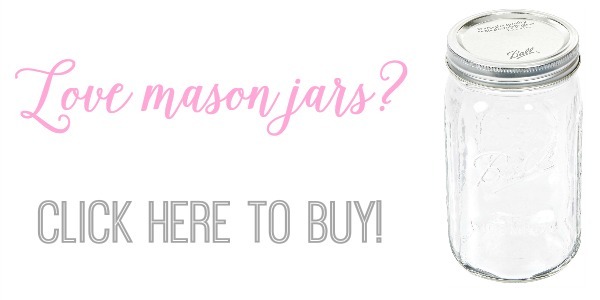 Marrygrams carries beautifully designed cards, signs, tags and other paper goods. 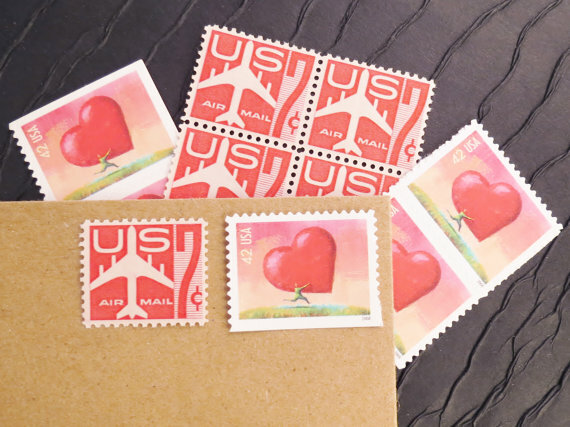 The vintage postage stamps design offered by Virginia Sauder helps elevate your mailings. 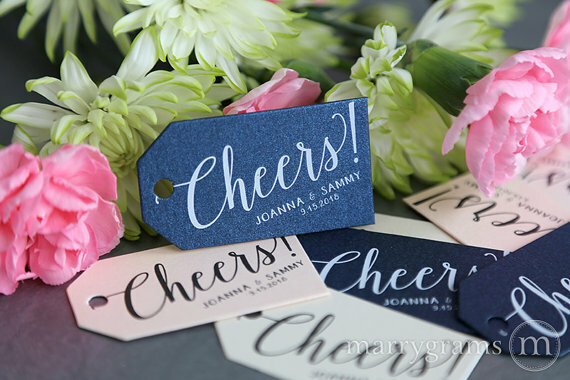 Utilize her offerings to add a little something extra on everything from you invites and thank you cards. 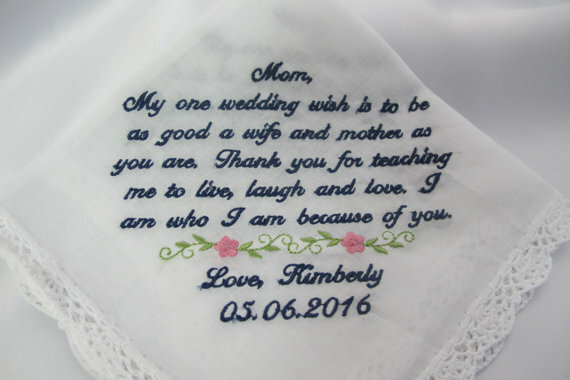 Embroidered wedding handkerchiefs make sweet gifts for mothers of the bride or groom thanks to the sentimental aspect and beautiful stitching. Choose what text you want in a variety of fonts, colors, and styles. 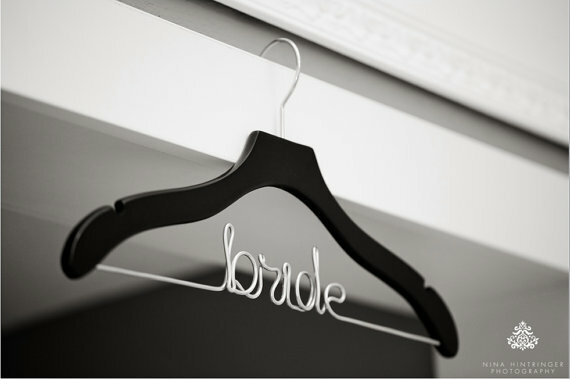 You’re probably seen customized wire hangers before and this cute shop is Etsy’s ORIGINAL Personalized Wire Wedding Hangers. 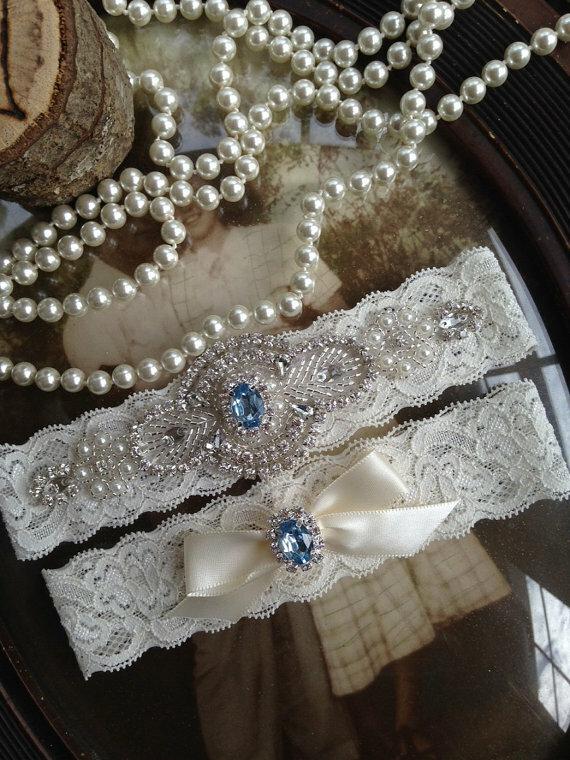 These classic wedding bridal garters are sure to please. The shop offers a variety of styles and colors. Snag a blue one for your something new and blue. 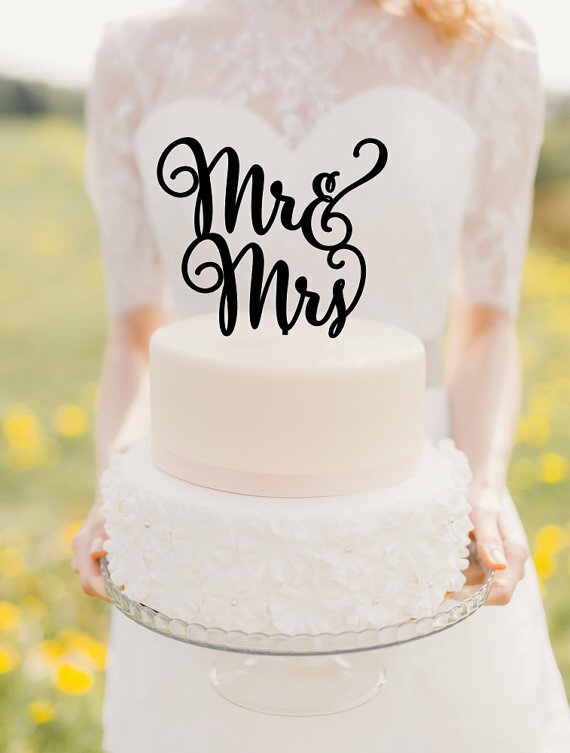 The The Pink Owl Gifts offers unique, custom made cake toppers for the modern bride! This Etsy cake topper shop offers hundreds of options and even colors like gold, rose gold, silver or navy to match your decor. These are just a few of the amazing Etsy wedding shops we love. Which wedding vendors did you find on Etsy?